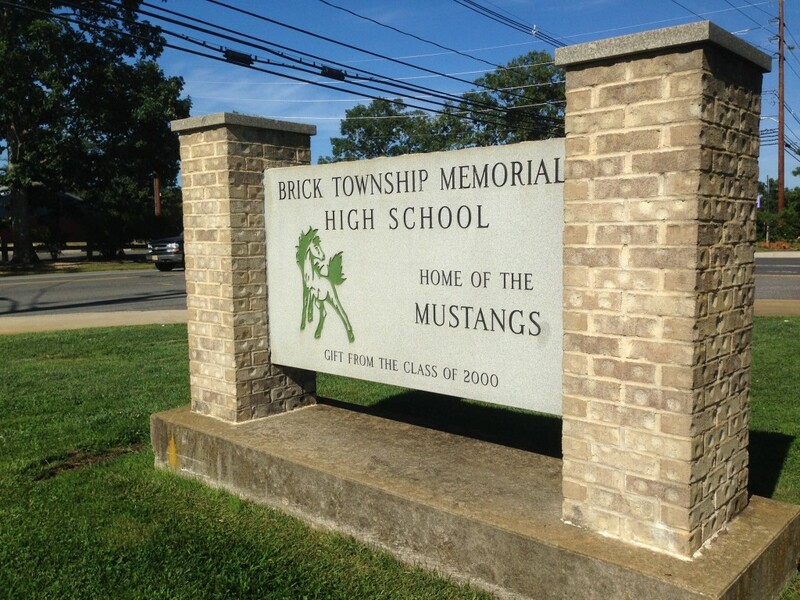 Brick police say a 15-year-old juvenile has been charged with making terroristic threats against fellow students at Brick Memorial High School. The male teen, who was not named because of his age, was charged after police launched an investigation Tuesday. The investigation was prompted by “multiple” students who informed faculty members that a classmate made “threats of violence toward others in the school,” the department said in a statement. Police arrested the student at school at 10:40 a.m. after officers immediately went BMHS after the threat was reported. Though the teen suspect was charged criminally and suspended, police say students and staff were not in danger as the incident and investigation played out.